Alchemy is the art of transformation. At its simplest, the alchemist turns base metals into gold. However, this is only one dimension of alchemy—at a more sophisticated level the alchemist's "base metal" is symbolic of himself that needs to be worked upon and the "gold" produced is the alchemist himself in his or her quest to perfect his own nature. In short, true alchemy is a discipline involving physical, psychological and spiritual work aimed at producing wholeness and enlightenment. 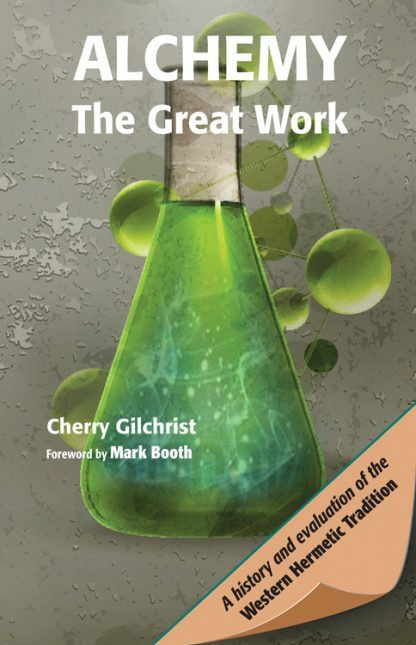 From the origins of alchemy, both reputed and documented, Cherry Gilchrist's lively and sympathetic narrative takes the reader from the alchemical interests of the ancient Egyptians to the flowering of alchemy in the 17th century. She also elucidates the complexities of alchemical symbolism and examines the ways in which alchemy has developed in the 20th century.